This day trip yielded way more than you might expect from a privately owned and managed swimming hole and campground. It reminds me of what I love about central Texas – the way you'll find wet, lush greenery like ferns right alongside dry desert cactus. Now that's biodiversity a layman like me can appreciate. 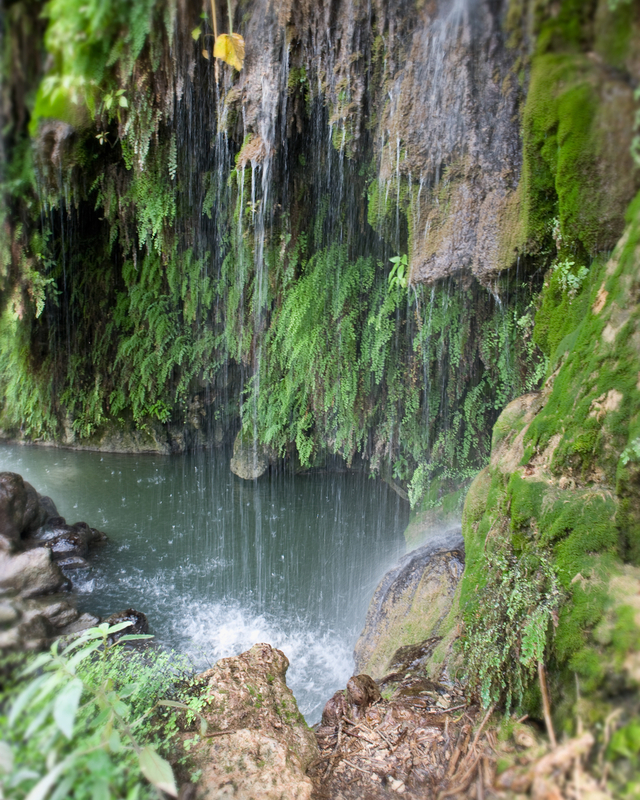 And Krause Springs is a place just about anyone can appreciate. The teenager wanted a natural swimming hole, the better half wanted to lounge and read, and I wanted to run around and take pictures. Each of us got what we wanted and then some. The Krause family seems to do a very good job of managing the property. The camping area is well developed, there's touristy kitsche that's not too kitschy, and the natural stuff is well-preserved and cared for. As a natural swimming hole it's not quite as dramatic as Hamilton Pool, but on this trip at least, it wasn't as crowded, swimming was guaranteed, and having a few amenities and easy parking made it about as close to perfect as we could ask for. 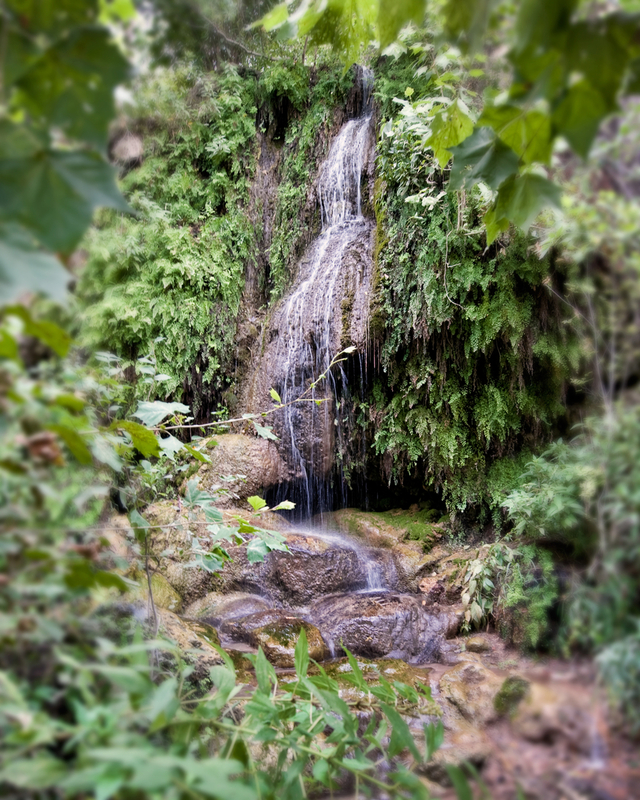 Krause Springs is in Spicewood – see their website here: http://krausesprings.net . We also got a great post-swim bite at nearby Opie's Barbecue.